An unfortunate incident regarding the dognapping of a Bichon Frise and a Shih Tzu in Brighton has come to a happy ending, as the dogs were returned to their owners. Emma, a mother of four, has said now how she will be extra careful to not let the dogs out of her sight. 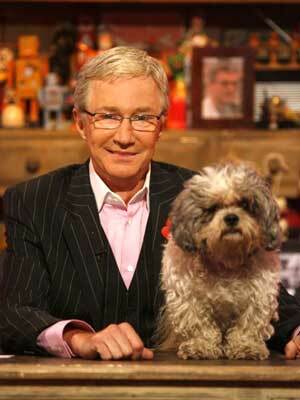 Yesterday, Paul O’Grady’s beloved dog Buster died of cancer. The 14 year old shih tzu-bishon frise cross was a regular on Paul O’Grady’s chat show on Channel 4 and popular with viewers. Lately, Buster hasn’t been appearing on the current TV series because of his age.